Here in this article, we have written about the ways through which you could be able to make sure that the files are safe before downloading. Let’s have a look at the method to Make Sure a File is Safe Before Downloading using the simple tool that will help you in securing your device from unsafe files. So have a look at the complete guide below. The Internet is full of amazing things to download like videos, games, images, apps etc and we also know that there are tons of pathways available to grasp a single type of files on the internet. Not every available socket or the mirror is availing the original and secure files on the internet that are placed for the users to download. Due to this, it becomes really insecure to download any kind of files from the unofficial portals on the web. While if in some case you are not getting the desired file from any other place and you wish to download it through the newest link, you might definitely be tending to check for the security of that file before downloading. It is required to check for the security of the files before downloading because the harmful files could even destroy the device on which you download it, hack your credentials etc. It is necessary for every user who downloads any kind of files from the internet to imply some of the preventive measures before just going for grasping the files. There are also dozens of insecurities out there that could harm your device while downloading the files so it is better to prevent from those far before. 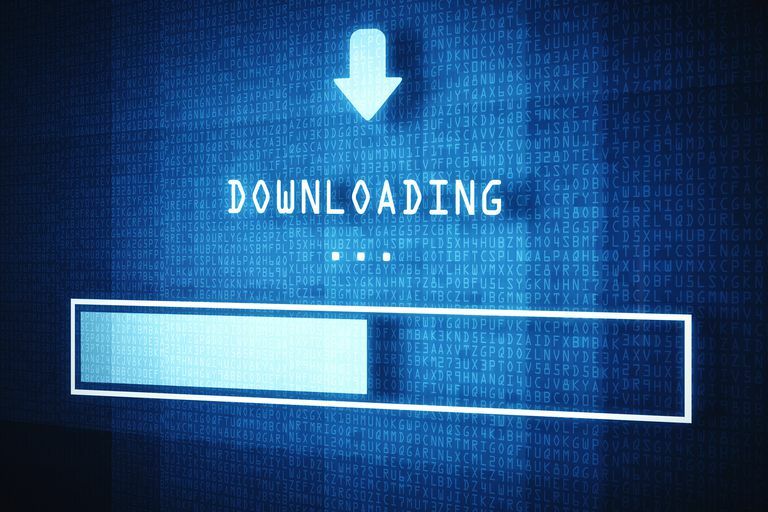 Here in this article, we have written about the ways through which you could be able to make sure that the files are safe before downloading. So just start up with the main part of this article and end this short introduction, please read this post until the end! Let me explain this one briefly. If you visit any website that claims to provide you the full version of any premium app for free, then there are higher chances that you are downloading an infected file. That free thing can actually cost you a lot later. There are several sites which trick users by saying that they are providing a free version of a premium app. Usually, these types of apps were packed with virus, malware which can cause severe damage to the computer. So, make sure to know what are you downloading. Well, we all love free stuff. DownloadING softwares from online portals seems to be a straightforward process, but, the chances of getting infected by a virus are high. So, make sure to double check the site before downloading the file. 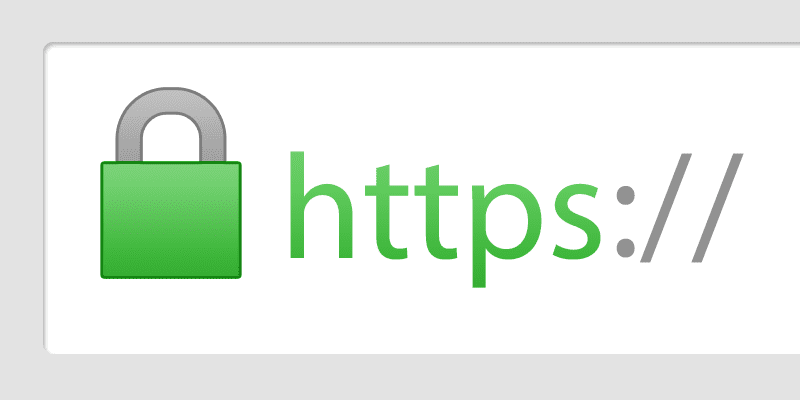 Always download a file from a website that is HTTPS secured and trustable. Well, by the comment section we mean app reviews or user reviews. User Reviews are always the best option to know about the file that you are about to download. Just read out the comments, and we are pretty sure that you will get some clue. If a majority of the users are claiming that the file is legitimate, then you can download it. However, if you find that lots of users are leaving negative comments, then you need to avoid it. You will also find lots of fake reviews and comments that were usually planted by the website holders, but you can quickly figure out the fake comments. Well, before downloading any file from a website, make sure to check for the bundled tools. These are the tools which come with the software without your prior notice. Developers hold a terrible hobby to push bundled tools with the original file. Therefore, make sure to check for the bundled files before downloading. After downloading the file when we run the .exe file, our Windows operating system automatically opens User Account Control dialog box. 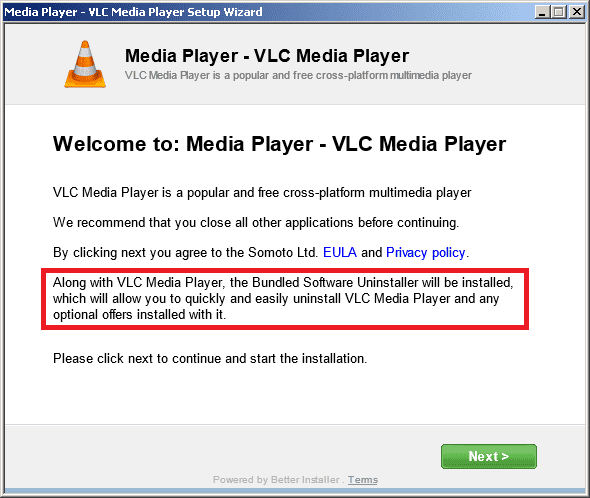 Usually, users don’t bother to look at the dialog box and click on ‘Yes’. 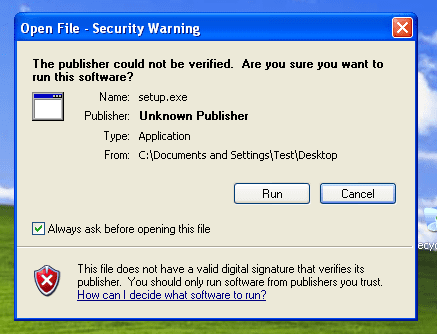 However, we skip a vital clue there, the User Control Control dialog box shows information that the file you are about to install is digitally signed or not. So, never try to install tool which is unsigned. This is the easiest and the most reliable way to ensure the security of the files you are going to download. So first of all head to the link for the file link that you are going to download. Ensure that you are on the perfect link page for the file you are going to download and the link should contain the quick download option for the file. Once gained the link copy it and then move ahead. Now visit the VirusTotal.com on your browser in another tab and then click on the URL tab on the page. 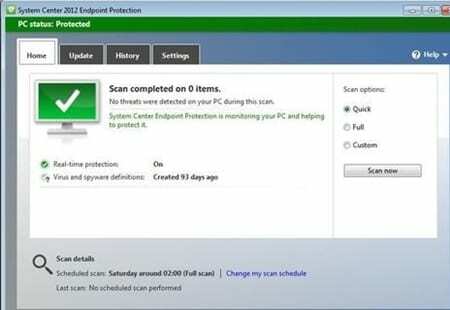 Paste the link into the download file and then press the Scan button to start virus checkup. If there are no threats found by the virustotal.com then you could proceed to the download unless don’t download the file. Well, Virustotal is indeed a great website to scan for malicious files before downloading, isn’t it? 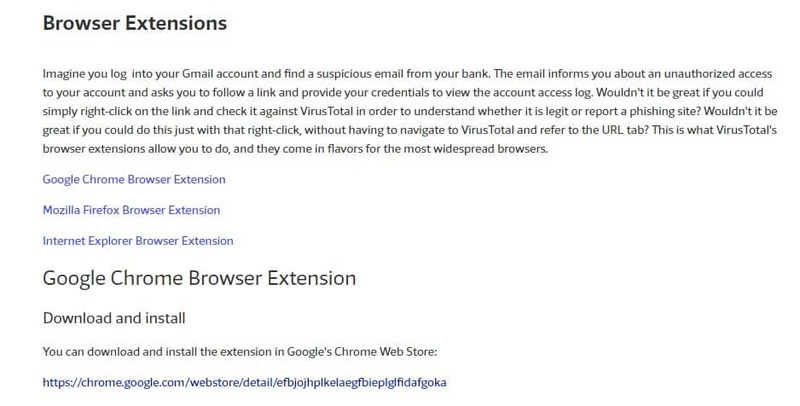 Well, the good thing is that you can implement VirusTotal into your browser easily. Virustotal extensions are available Mozilla Firefox, Google Chrome, and Internet Explorer and it can show you the scan results with a single right click. With VirusTotal extension, users just need to right click on the link and the extension will show you the scan results. This extension will definitely add an extra layer of security. 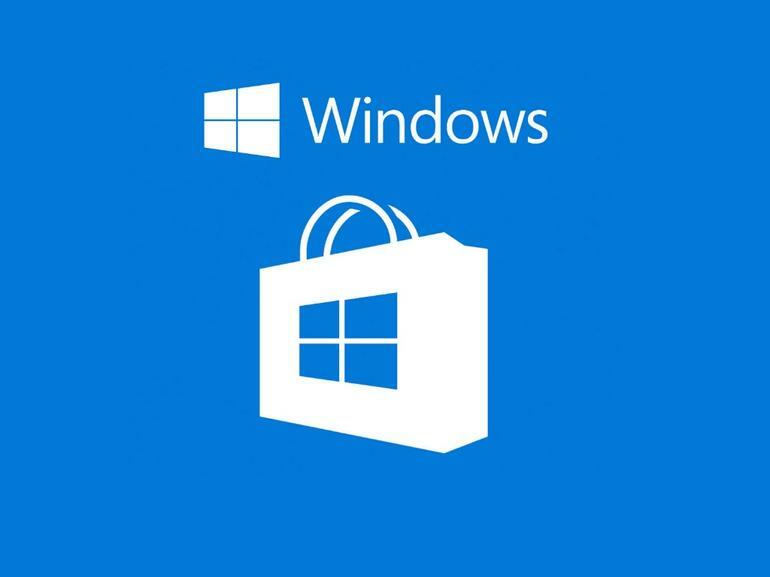 Well, Android has Google Play Store, iOS has the iOS App Store and Windows has Windows Store to grab all software and games. However, there are few files which are not available on the official app stores due to some reason and users look for other sources. This is where all problem begins, sometimes we download files from outer sources which comes with malware and can cause serious security issues. So, its recommended to download only from trusted sources. Also, check the reviews before downloading any app or game. Our focus is to write about the topic in such a way that almost everyone from the beginners to the advanced level seekers could get the best possible knowledge. And supposedly we believe that you would also have grasped the topic details of this page very easily. At last, we just hope that you would be liking the information in this article, if it is like that then please go and share this with others. As you’re dealing with the content of this article is of utmost importance so we would love if you would share your valuable opinions or the suggestions related to this post. For posting your writings log on to the comments section below!